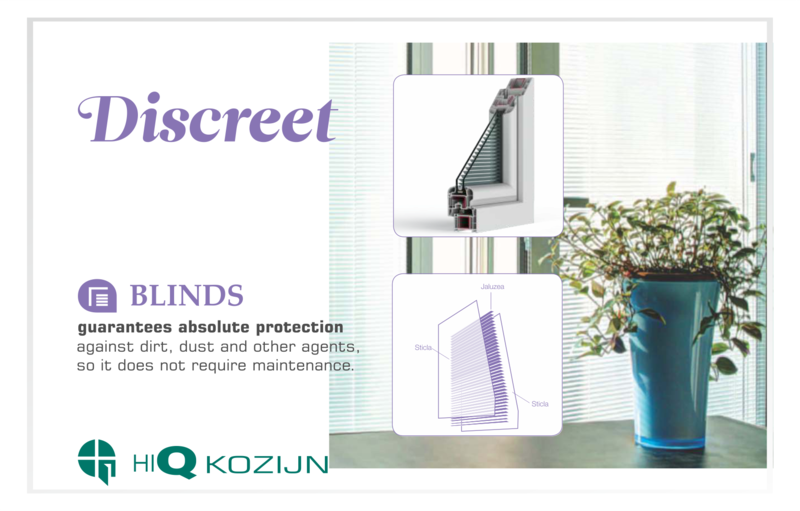 In the shading system, the blinds are mounted between two glass sheets in a thermal insulation package. 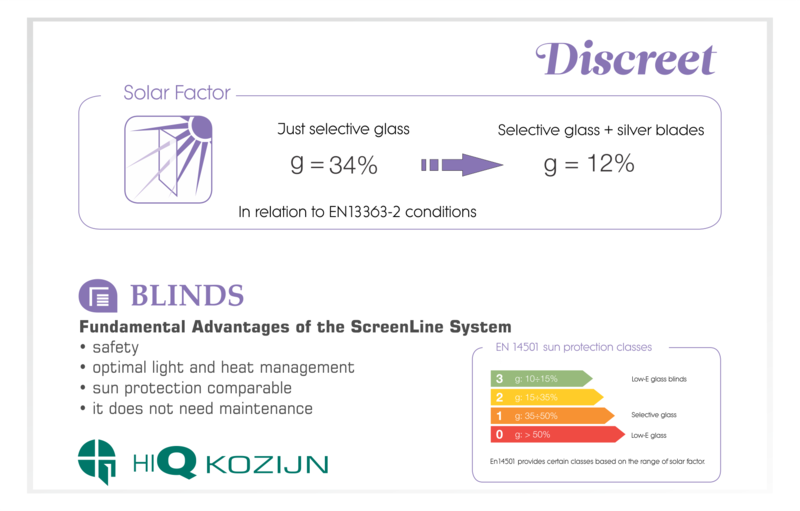 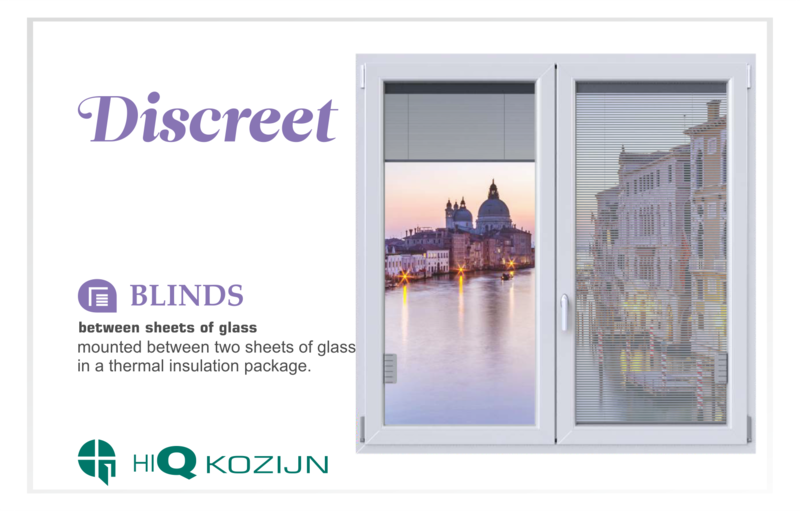 The action of blinds, whether manual or electric, does not affect the insulating properties of the glass package and is mounted in an isolated compartment. 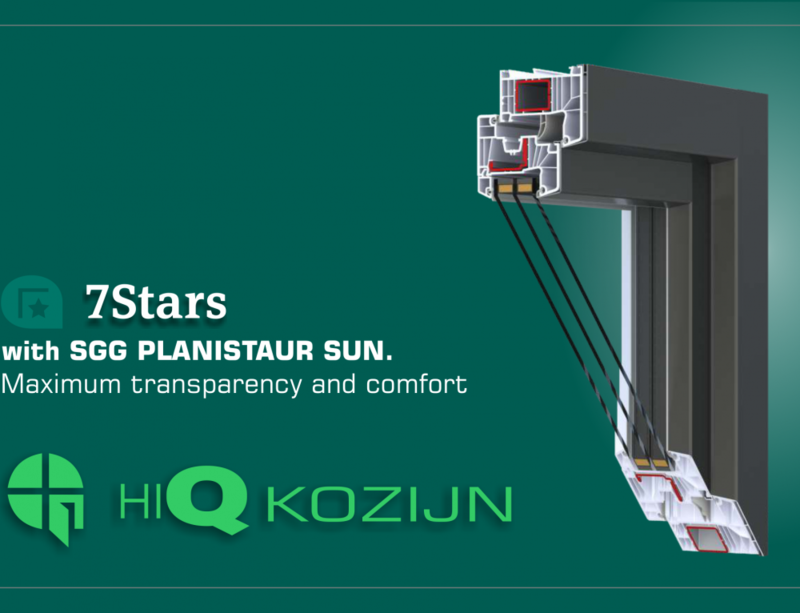 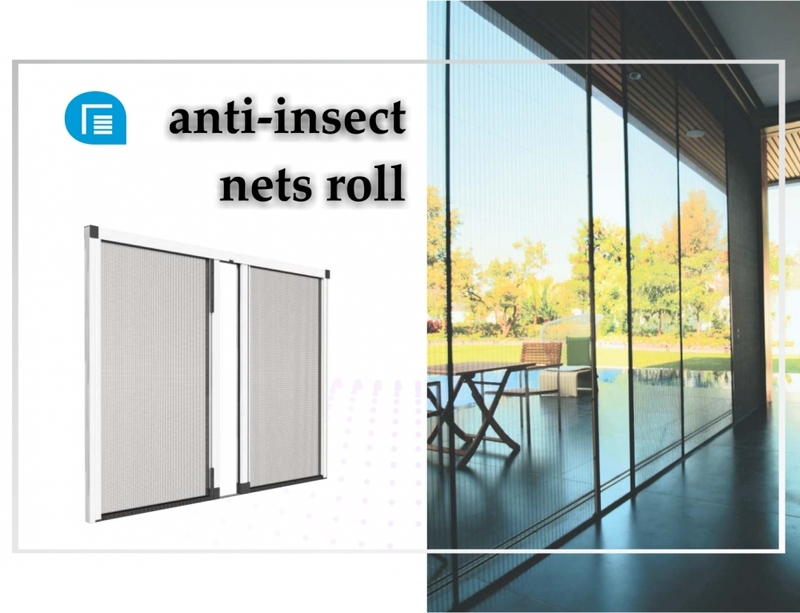 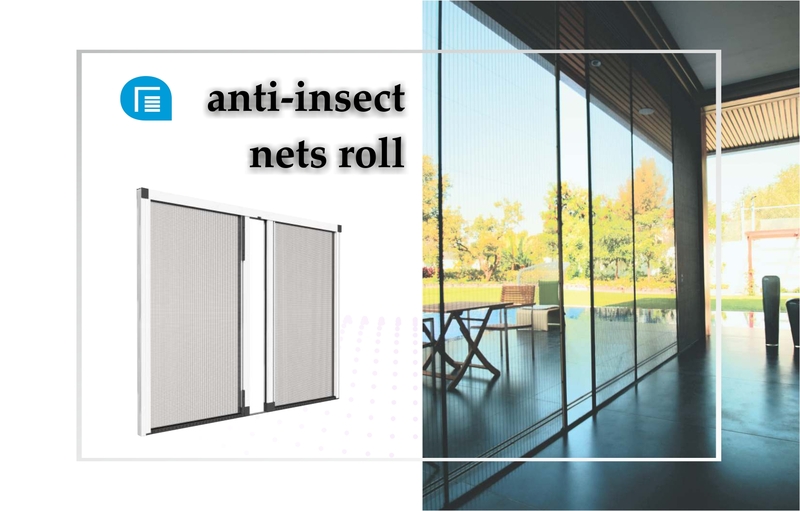 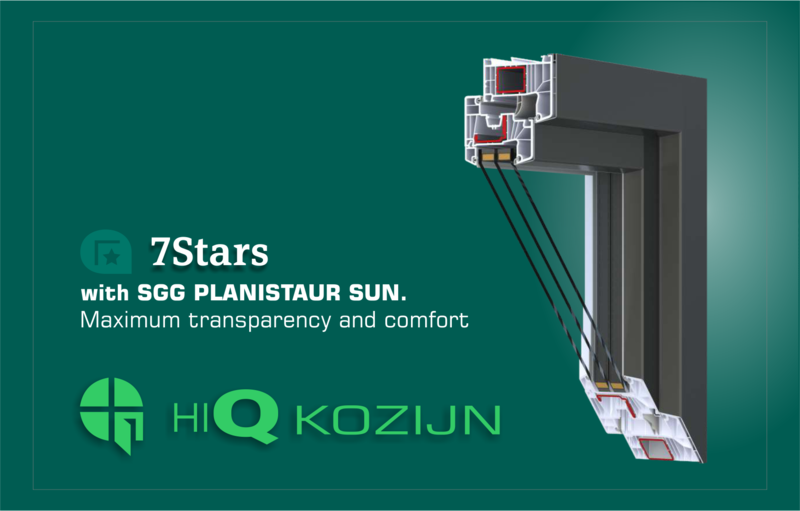 The features of the shading system guarantee absolute protection against dirt, dust and other atmospheric agents, so it does not require maintenance. 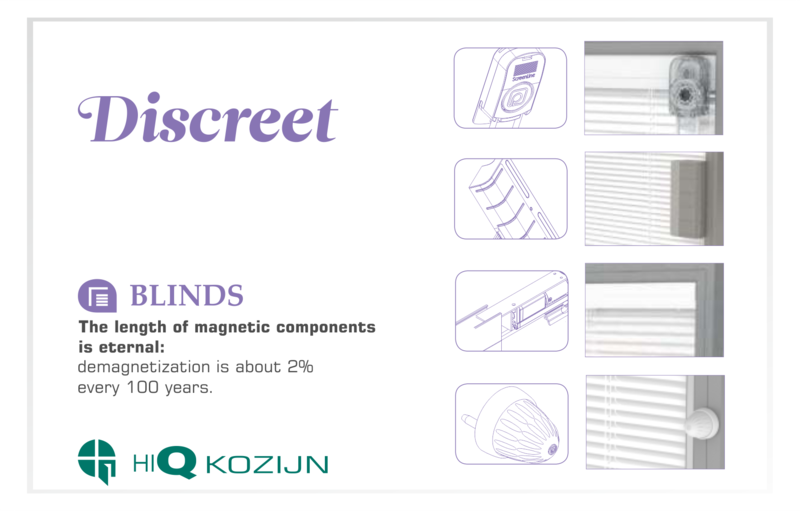 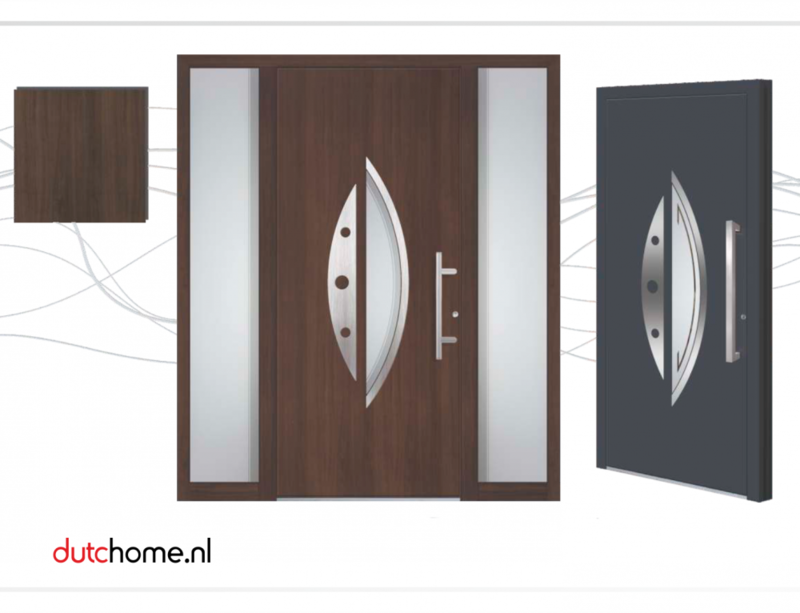 The length of magnetic components is, we can say, eternal: demagnetization is about 2% every 100 years. 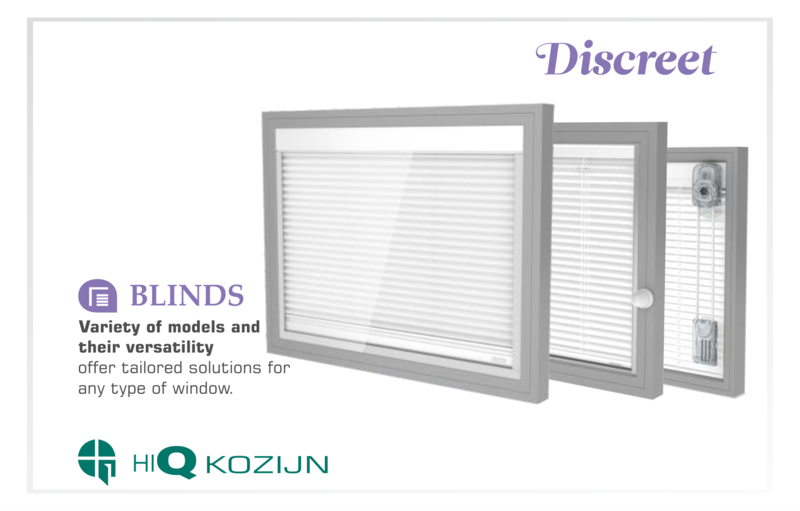 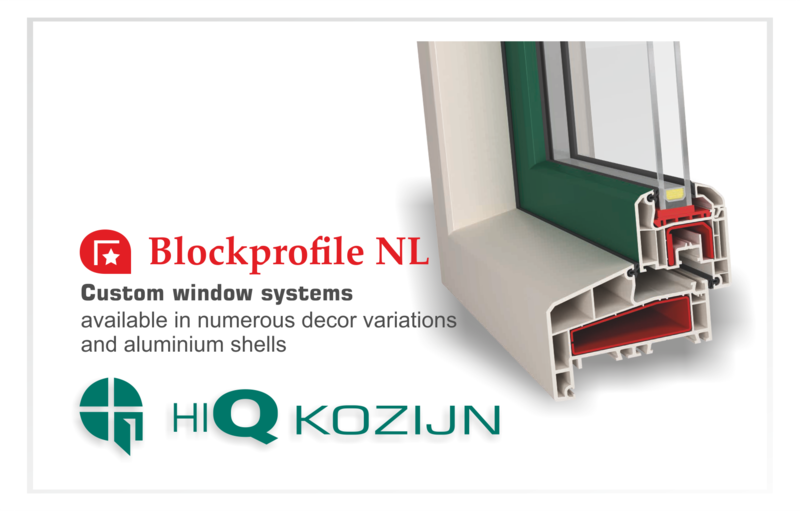 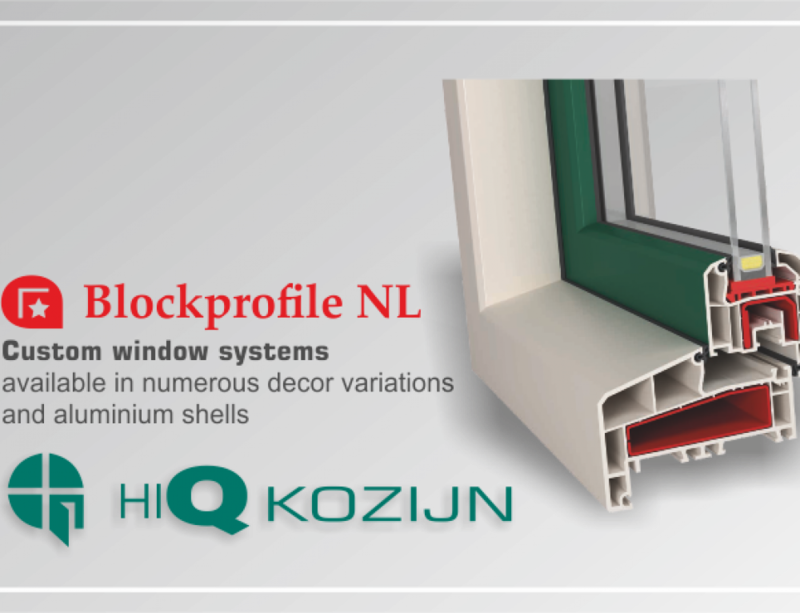 Variety of models and versatility offer tailored solutions for any type of window.